The world is connected digitally like never before. Customers can make or break a brand in social media and aggregator sites. 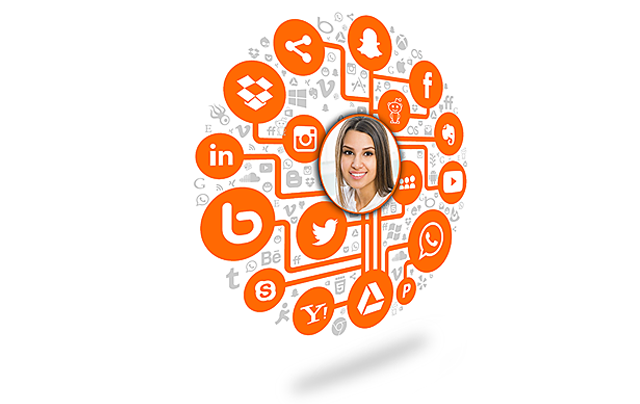 No demographic analysis of customers or leads can be complete without social media analysis today. It is also very important to connect with customers and prospects in as many social media sites and mobile apps as possible. 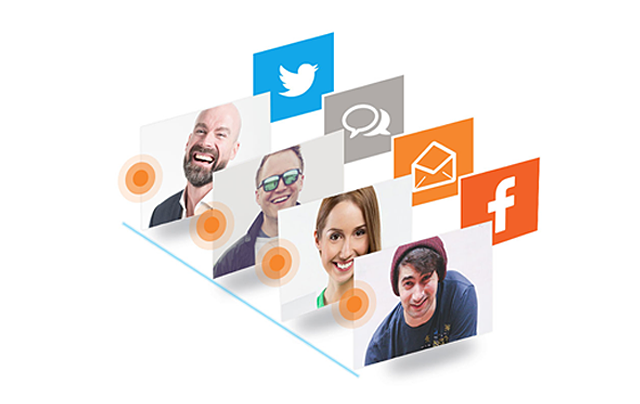 With highly integrated and easy 1-click social media management software, it’s easy to connect and analyse the digital world. 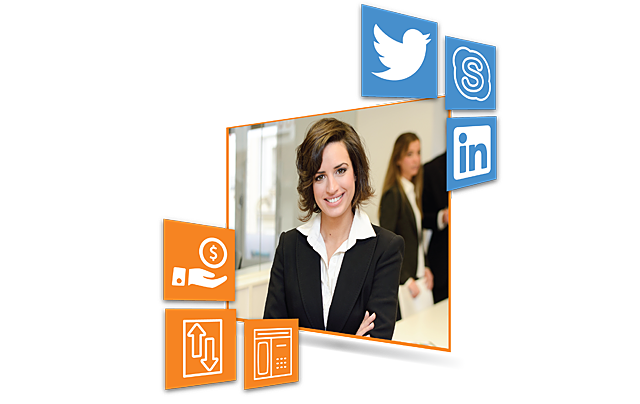 Capture all interactions with your customers and prospects across digital channels like Facebook, twitter, etc. 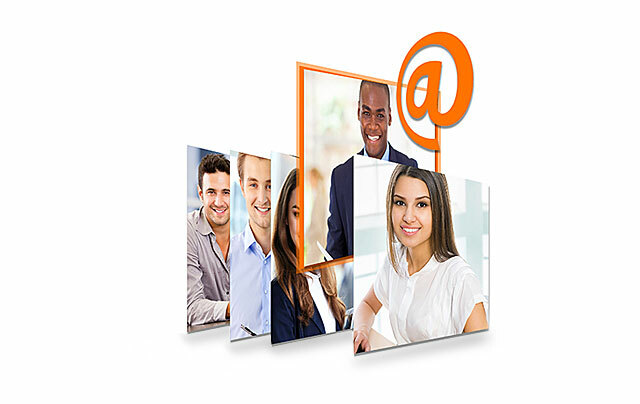 Identification of the customer based on parameters like email-id, phone number, customer id, etc. Advanced matching with fuzzy logic algorithms based on customer profile, transactions, etc. To personalize the customer experience, create a unified customer profile of your customer by collecting, storing & sorting the raw data of the customer making it actionable with integrated social marketing analytic software. Understand the customer behaviour and preferences based on their activities across various digital channels.